Capture the beautiful scenery and moments in the most scenic locations in Oia by a local photographer. 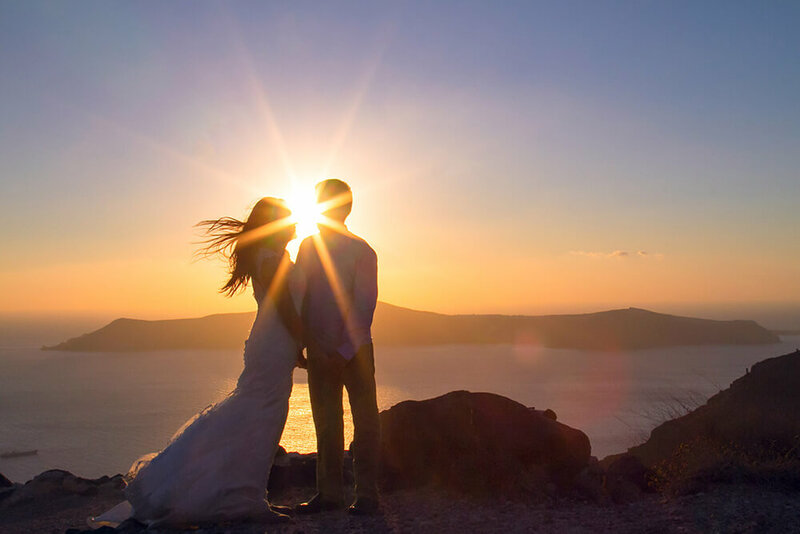 Take one hour unforgettable pictures with our local photographer in the most romantic, picturesque spots of Santorini. 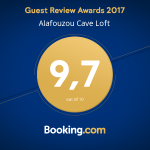 The most luxurious way to discover Santorini and its hidden gems! Whether you’re looking for a romantic sunset cruise or a fun active trip, a sailing catamaran tour is your answer. 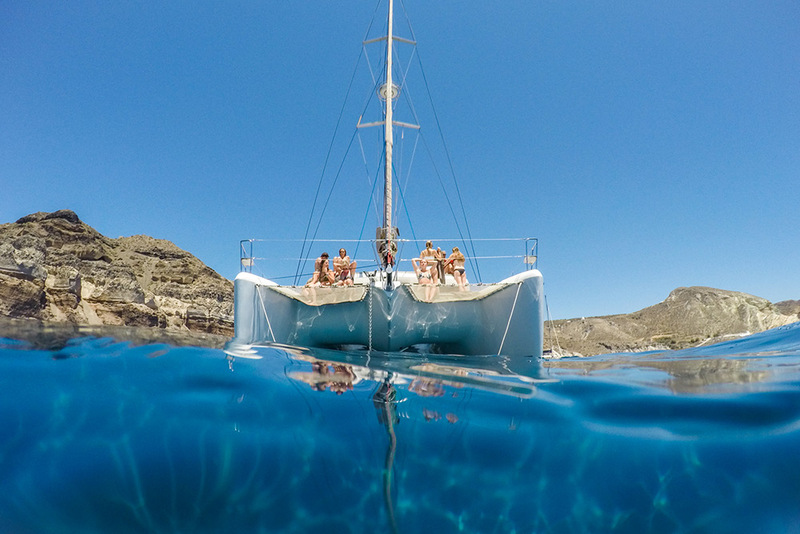 Discover Santorini in one of our Catamarans’ and its first class hospitality, whilst taking pleasure in watching the breath-taking landscapes of the island, the impressive Volcano and unique morphology of the coastline. All our boats are new and feature stylish yachts, equipped with modern electronic and navigation systems of the latest technology. Book your luxurious Catamaran trip now! Experience the life of a real local with a donkey ride! Indulge in the beautiful view of the volcano, Caldera and Blu Sky View. Our cave houses are in a walking distance from Oia’s centre and right next to the famous sunset spot.